Started off road riding at 13, graduated to MX at 16 and achieved Expert level within a month! 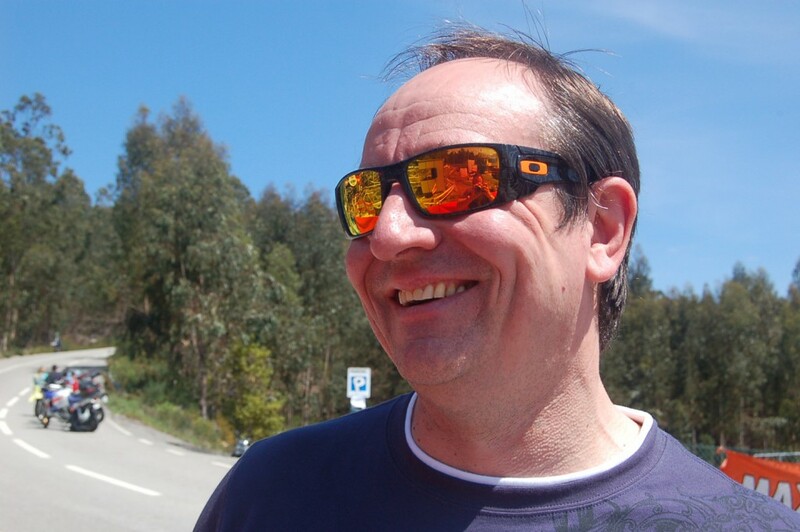 Founder member of Rallymoto, going on to organise many large events in the UK and abroad, including participation in Merzouga, Morocco, Portugal, Baja. Scored many class wins when entering. Developed Rally Preparation and bike building service for many customers, including 3 rally builds for AJP Motorcycles (Portugal), assisted with development ideas for the AJP PR7 600cc prototype. Active in coaching Olly Lloyd, who won Baja Eregon at his first attempt and went on to other international rally glory, also Lee Green, who topped the All-Terrain Rally Championships in his debut year. Trained and coached many other riders one-to-one for the past 10 years. Now concentrating on the developing Adventure Bike Academy at Sweet Lamb. 6,600 Acres of Wales’ finest off roading. With many miles of gravel roads and specific circuits laid out over long distances. Perfect for Trail, Rally and Adventure Riders, with terrain to suit all abilities.